Harris Glass is the leading expert in Wolverhampton for all kinds of glass repair and replacement, and this includes stained glass for doors and windows. Stained glass has acted as a beautiful feature for religious, domestic and commercial buildings for centuries and still has enduring popularity today. 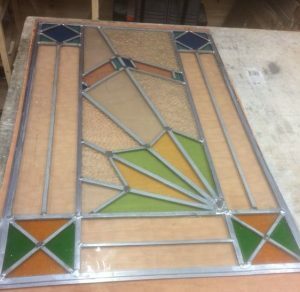 With our in-depth experience in traditional methods and techniques, we can bring your stained glass back to its original grandeur or supply and fit a replacement. You don’t have to worry about colour matching either, if you need repair work to a certain area of the glass. The team at Harris Glass have extensive resources to achieve a highly professional finish, so that it looks as if no damage was caused in the first place! 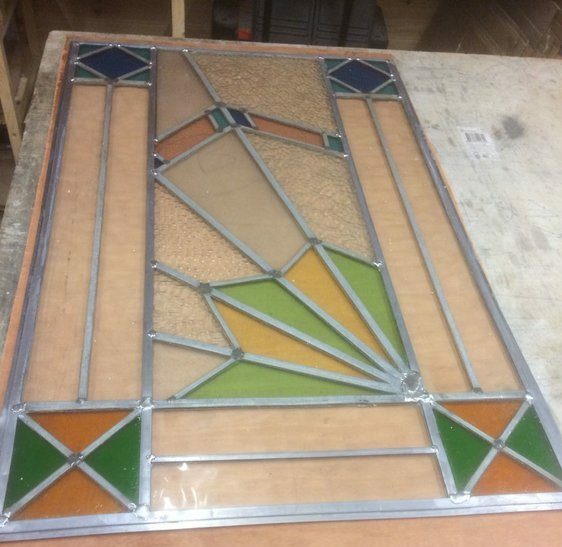 We appreciate that it can be hard to find the right stained glass window in stock to match an old panel. However we will strive to source the right glass type the very next day to minimalise down-time. 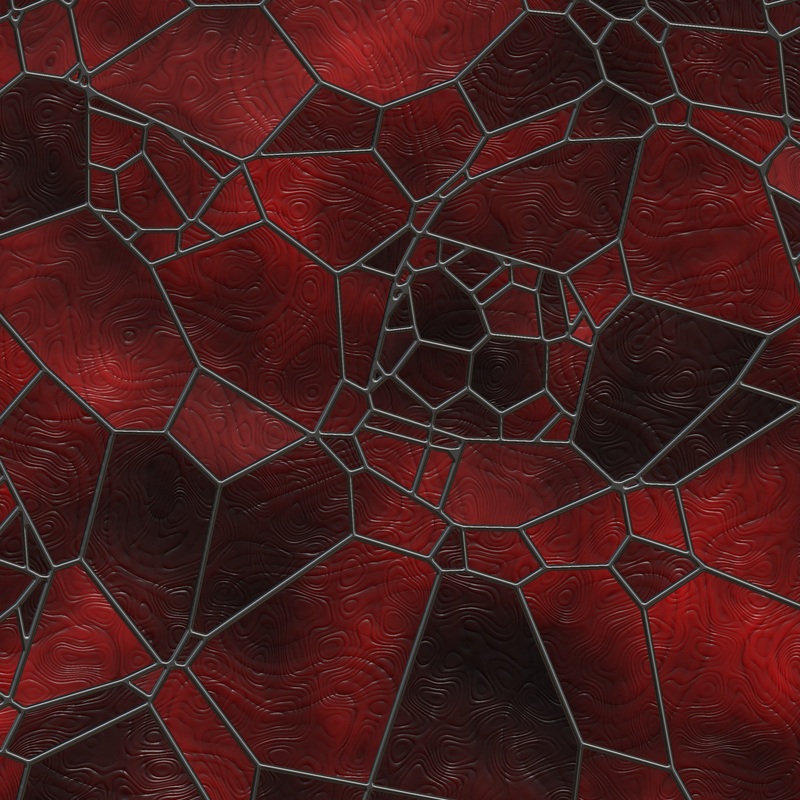 Would you like to find out more about how we can help you with stained glass repair and replacement? Don’t hesitate to contact our friendly, family-run team today for no obligation advice and a competitive quote.